Update Craze. Samsung has been bringing "updated" devices to the market as often as possible. 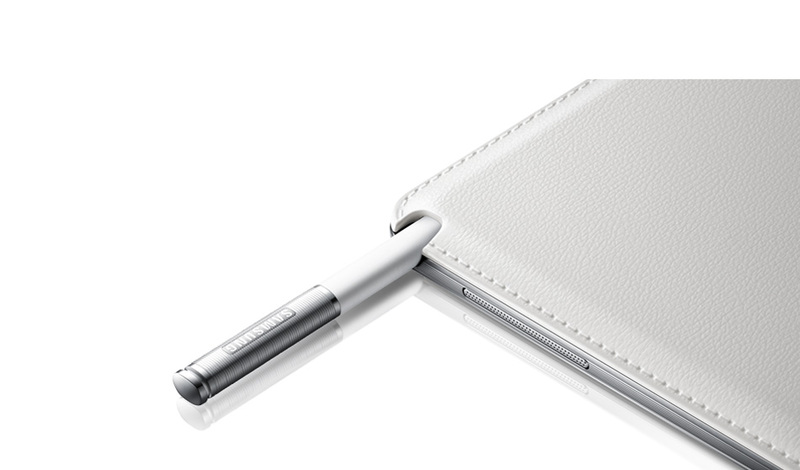 The new Galaxy Note 10.1 from 2012 is now succeeded by the "Galaxy Note 10.1 2014 Edition". The hardware is the latest on the market but can it, and the software, secure the top spot in the market? Die aktuelle 2014 Edition des Galaxy Note 10.1 liefert eine überaus gelungene Vorstellung. Lediglich die Akkulaufzeit könnte länger ausfallen, dennoch reicht es in diesem Testfeld fürs Siegerpodest. It’s expensive for an Android tablet, but it’s more fully featured than both the Amazon Kindle HDX and the Nexus 10 and is the strongest all-round rival to the iPad Air. Our preference still lies with the iPad Air for its more appealing design, superior tablet-specific apps and faster performance, but Samsung is steadily closing the gap. Of course, it could be too late by then, as the inexorable tablet tide continues to wash dreamy Droid devices onto our shores with blink-and-you’ll-miss-it regularity, but the potential is there. In fact, we’d say this is Samsung’s best tablet yet. It's just a shame that that's still not quite good enough to dethrone the mighty iPad. 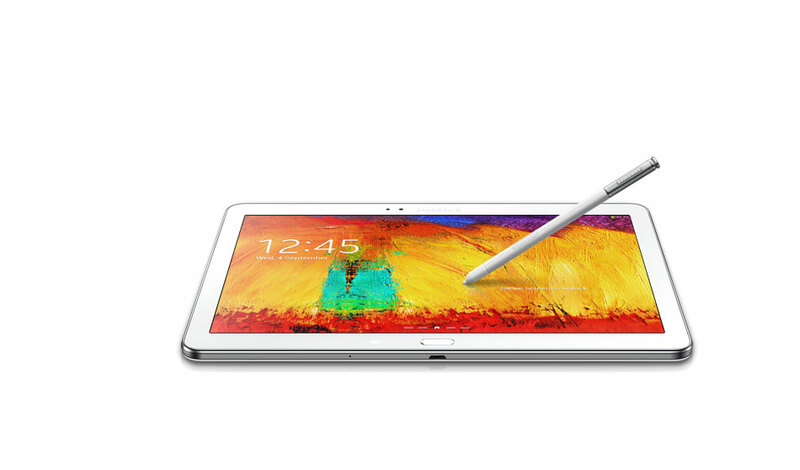 The Samsung Galaxy Note 10.1 2014 Edition is a top-quality tablet. It's as fast as a Kindle Fire HDX, has a good screen, decent great battery life, stylus support and expandable memory, along with infrared, universal remote-control support. It's expensive for an Android tablet: at £399, this tablet is £70 more expensive than both the Amazon Kindle HDX 8.9in and Nexus 10. It's more fully featured than both, however, and the strongest all-round rival to the iPad Air in the larger-tablet sector yet. Our preference still lies with the iPad Air for its more appealing design, superior tablet-specific apps and faster performance, but Samsung is steadily closing the gap. This latest Samsung offering joins the esteemed ranks of the Note series, which has been largely responsible for the phablet craze of the past two years. The main thing that distinguishes this 10in tablet from its brethren Galaxy Tab 10.1 is the inclusion of the S-Pen stylus and accompanying software. To save you losing the S-Pen Samsung has included a neat slot in the upper right hand side of the case. You might think this would result in a thick, or at least bulbous, device but the Note 10.1 is decidedly slim in the hands. It's reasonably light too thanks in part to the predominantly plastic construction. Take a look at Best Android tablets. So back to the important question - is the Note 10.1 better than the iPad Air? It’s good, but it’s not quite an iPad killer. The 2014 Note offers smooth performance and is the better device if note taking is a priority. But the iPad Air has 475,000 apps build specifically for its large screen, a better screen and superior battery life. Aside from the Touchwiz interface and fake stitching, the Note 10.1 is a very good tablet. It doesn’t feel as premium, nor look as classy as the iPad Air. The other problem is that the Note is £50 more expensive than the equivalent iPad Air, but the S-Pen is a genuine benefit for those who want it. Samsung's tablets get classier and better each time. The Note 10.1 2014 edition is excellent. It's effective, well-built and has a gorgeous screen. It's well-sized, light enough to manage and the S Pen stylus is a very well executed addition. It's not cheap, and there are plenty of alternatives that are almost as good as the Note and will save you money. Still, this is a fine and appealing tablet with lots of features and a great processor running it all at speed. This latest Samsung offering joins the esteemed ranks of the Note series, which has been largely responsible for the phablet craze of the past two years. The main thing that distinguishes this 10in tablet from its brethren Galaxy Tab 10.1 is the inclusion of the S-Pen stylus and accompanying software. To save you losing the S-Pen Samsung has included a neat slot in the upper right hand side of the case. You might think this would result in a thick, or at least bulbous, device but the Note 10.1 is decidedly slim in the hands. It's reasonably light too thanks in part to the predominantly plastic construction. The Samsung Galaxy Note 10.1 2014 is a bit of a Swiss Army Knife, in that it offers a slightly compromised tool for almost every job you could imagine. If you demand supreme flexibility from your full-size tablet above all else, then the Samsung Galaxy Note 10.1 2014 is pretty tough to beat. Not only is it light and powerful, but the S Pen will prove extremely useful to those who still struggle to be truly productive on a finger-operated touchscreen. However, if you're a couch surfer or a more general tablet user, Samsung's somewhat undesirable hardware design and overly fussy software mean that the Galaxy Note 10.1 2014 lags quite far behind the likes of the iPad Air and even the Nexus 10. The exterior and design of the Galaxy Note 10.1 2014 Edition is superb. The leather-like rear backing adds a nice touch to an industry that's in dire need of design innovation. The 2560x1600 Super Clear LCD is perhaps the most gorgeous display in the tablet universe, and the 8MP rear camera is probably the most accomplished that you'll find on any slate today. The Samsung Galaxy Note 3 2014 Edition is an excellent upgrade to the first generation even if it shares some of the same problems at release as it’s predecessor. This is a premium tablet at a premium price that’s worth it if you’re looking for a great pen-enabled tablet. If you don’t intend to use the S Pen, the Note isn’t significantly more exciting than the Sony Xperia Tablet Z (currently $420 on Amazon). The Samsung Galaxy Note 10.1 2014 is a good tablet that will stick on our list of Android tablets that deserve serious consideration because of its well-implemented stylus. Like the last Note 10.1, this tablet makes a fantastic casual drawing gadget – if not one that professionals should really consider as a tool. 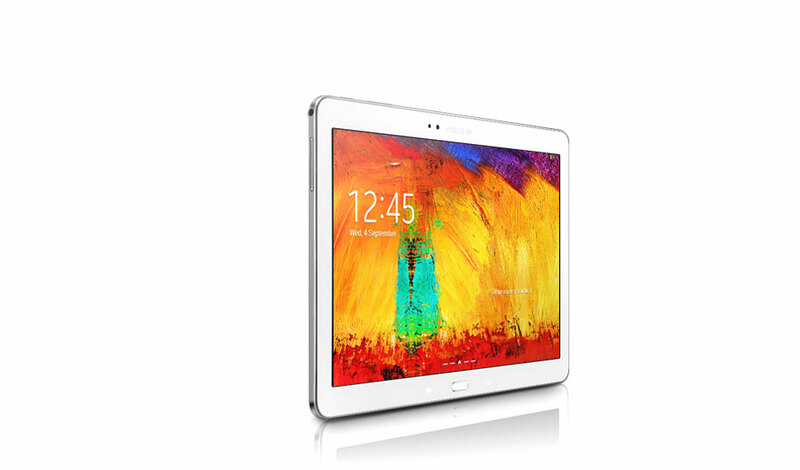 The Samsung Galaxy Note 10.2 2014 Edition takes the concept of the Galaxy Note series and gives it just as fine a quality as the newest Galaxy Note handset in a full-sized tablet edition. It’s as simple as that. With a display that’s bright enough, color accurate enough, and sharp enough to keep up with and out-do the competition here in 2013, this machine does more than just make us excited about what’s waiting in 2014′s crop of slates. Samsung sets the benchmark for fine quality and unique abilities with the Galaxy Note 10.1 2014 Edition, and with the Exynos 5 Octa processor under the hood, it’ll be ready to roll with the most powerful apps for many moons, as well. When all is said and done, the Galaxy Note 10.1 2014 Edition brings everything that’s worked in previously released Samsung devices and bundled it together with extremely powerful hardware. If you want the latest and greatest 10.1-inch Android tablet, then allow us to introduce you to the Galaxy Note 10.1 2014 Edition. Android tablets still have a long way to go before they can match the experience provided by Apple's slates. The 2014 Samsung Galaxy Note 10.1 has improved specs over its predecessor, but the random slowdowns and overabundance of Samsung software make it hard to recommend over Google's new Nexus 7. If you're craving a tablet with a larger screen and can't do without the stylus, you might be better served to pick up an iPad and spend some extra cash on a dedicated Bluetooth pen instead. This year's version of the Galaxy Note 10.1 is a tad more expensive than its predecessor, but is it worth the $550 for the baseline model? In terms of hardware, there's no doubt that Samsung has massaged all of the sore spots from the first Note 10.1: it's thinner and lighter; it offers a gorgeous display and top-notch sound; it packs better specs; and it sports a cleaner design. 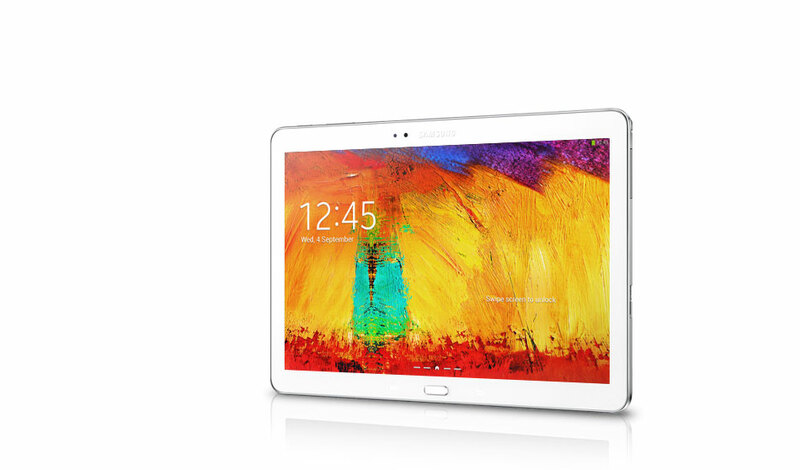 The Samsung Galaxy Note 10.1 2014 Edition is certainly one of the top premium Android tablets. The gorgeous 2560 x 1600 display actually looks better than the iPad's screen. And the beefed up pen capability combined with Samsung's collection of features make this a compelling slate for professionals and creative types alike. The Samsung Galaxy Note 10.1 2014 Edition picks up exactly where last year's model left off, making key upgrades to the display and internal components, while building on its core stylus and multitasking features. But for all its upgrades, this year's Note 10.1 feels rougher around the edges, and the frequent app crashes were a source of frustration. Fortunately, though, the bugs and app compatibility are things that can be fixed with time via software updates, which Samsung has been better about as of late. One key sticking point this year will be price—at $550 for the base 16GB model, the Note 10.1 is now more expensive than the $500 Apple iPad, which is still king when it comes to tablet apps. The iPad, however, can't match the Note 10.1's multitasking or pressure sensitive stylus, and those are two features that genuinely change how useful a tablet can be. It's also worth mentioning that Apple is expected to release a new iPad in the coming weeks. We don't have any details on pricing or features, but it will likely be a strong contender. And in six months time, this could be a five-star tab. Improvements to the day-to-day performance are vital, and those could be implemented through firmware. A stampede of creative tablet apps onto Google Play would help a great deal, too. Of course, it could be too late by then, as the inexorable tablet tide continues to wash dreamy Droid devices onto our shores with blink-and-you’ll-miss-it regularity, but the potential is there. In fact, we’d say this is Samsung’s best tablet yet. It's just a shame that that's still not quite good enough to dethrone the mighty iPad. 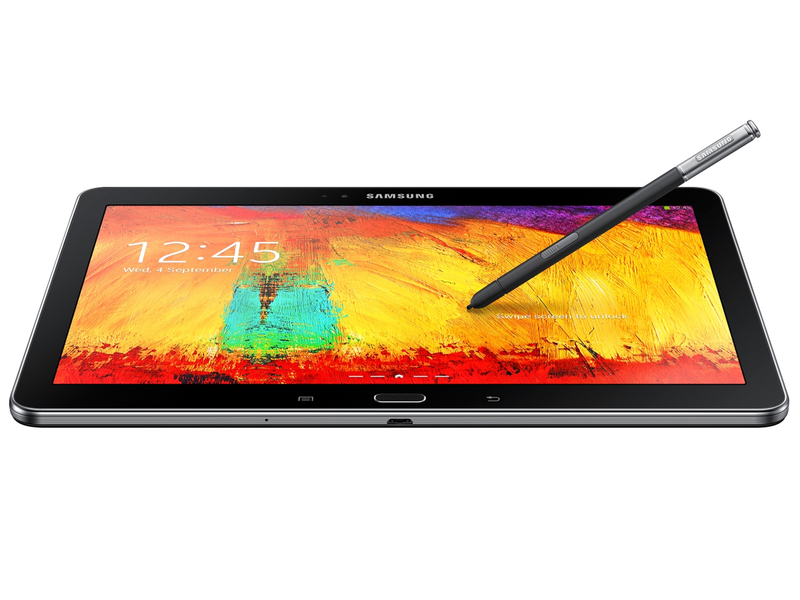 The Galaxy Note 10.1 (2014 edition) costs a lot of money. And if you haven't already balked at the price tag, then what this gets you is pretty much the fastest Android tablet out there, with an excellent display to spice things up further. But equally, what you get is an overload of features that you may or may not use. 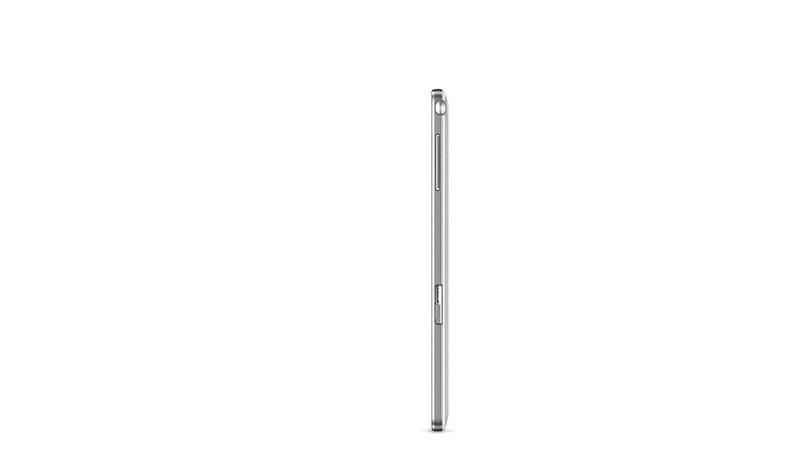 Positive: Great design; S Pen; good battery life and performance balance; extremely clear and bright screen. Negative: Very high price; imitation leather. Positive: Excellent resolution and good viewing angles of the display; powerful performance; S pen; good battery life. Positve: New screen; new fast chip. Negative: Short battery life. Positive: High resolution screen; good material; good autonomy. Negative: Price. Positive: Strong performance, excellent screen, excellent workmanship; camera. Positive: Great technical features; ultra high resolution screen; beautiful, slim and light. Negative: Battery life. 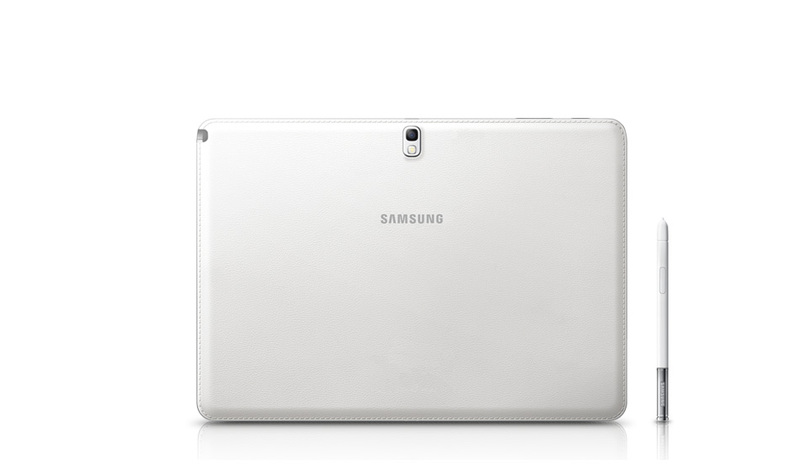 The Samsung Galaxy Note 10.1, 2014 Edition is the latest installment of Samsung’s popular Galaxy Note 10.1 tablet. Focusing on design, the screen size is 10.1 inches and Samsung has updated the exterior with sharper edges and a more slim line look. The rear panel is made from faux leather with faux stitching. The overall button layout is familiar with the large middle home button being in between the touch sensitive back and menu buttons. The speakers have been moved to the sides of the device instead of the previous forward facing position. The Wifi/3G version comes with 1.9 GHz Quad + 1.3GHz Quad chipset and the LTE version is shipped with the 2.3 GHz Quad chipset. Both versions come with 3 GB RAM and internal memory of 16 GB, 32 GB or 64 GB; with the ability to support microSD up to 64GB. The Samsung Galaxy Note 10.1, 2014 Edition comes with an 8MP rear camera with LED flash and 2-megapixel front facing camera. The battery capacity is a whopping 8.220 mAh and powers the Android 4.3 (JB) operating system. The S Pen has been improved with the advanced hover-over feature which allows the quick shortcut menu to pop up with the press of the stylus button. Handwriting recognition has also been enhanced making it brilliant to use on the device. Samsung has definitely improved the initial Samsung Galaxy Note 10.1 making the 2014 Edition a strong upgrade. 86.24%: This is a good rating above average. Nevertheless you should not forget, that 10-15% of all notebook-models get a better rating.